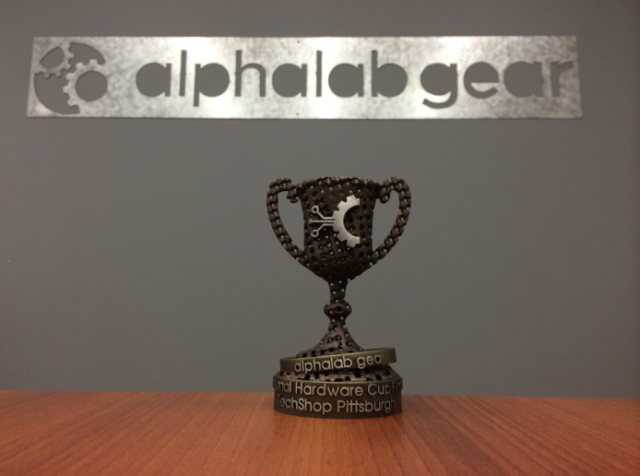 After a whirlwind tour across the U.S. which included stops at seven TechShop locations and pitches by 40 companies, the AlphaLab Gear National Hardware Cup and a $50,000 investment from StartBot was awarded last week at AlphaLab Gear in Pittsburgh, PA.
Vayu-A long-range, vertical takeoff and landing aircraft, capable of delivering high-priority payloads faster, further and more economically than anything on the market. HeadsUp!-A smartphone integrated heads-up display for your windshield. Curb-The first whole home energy system which makes your home smarter, safer and more energy efficient. Force Impact Technologies-A head-injury awareness mouthguard which increases early detection and overall safety of athletes. FlameStower-A series of devices to charge electronics through candles and campfires. Sereneti-A hands-free robot that cooks for you. Alpha Stroke-Mobile early stroke detection for ambulances and first responders. After a live demo showing how a user can see how much energy is being spent on specific appliances in their home from the mobile device and turn off the ones using too much, the judges were left impressed. Check out Curb for yourself and visit alphalabgear.org often to hear first when the next tour for the cup is headed your way. Laura works in digital communications at Innovation Works, located in Pittsburgh, PA. IW fuels the technology economy in Southwestern PA through direct investments and business expertise. 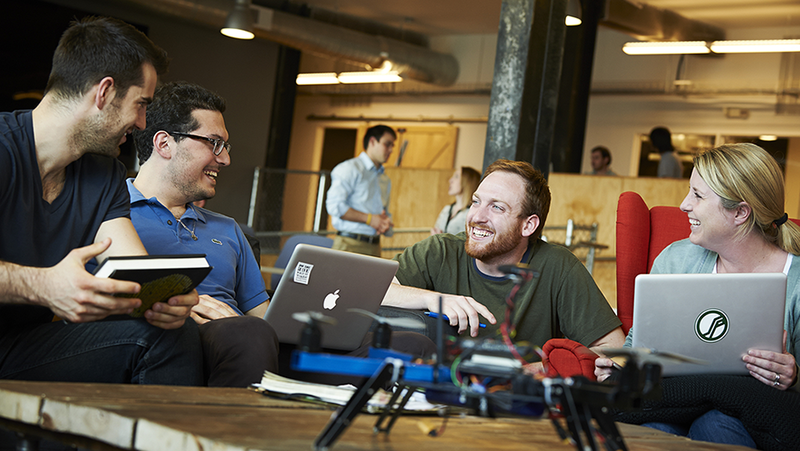 Every year, we help hundreds of entrepreneurs, researchers and small manufacturers to create new markets and change the world with their ideas and innovations. When not hanging with some of the coolest startups around, Laura can be seen enjoying the great outdoors on Pittsburgh's beautiful rivers and in its awesome parks. Except for during winter. During winter Laura can be seen watching NetFlix.